As you know, I make more than my fair share of layer cakes. 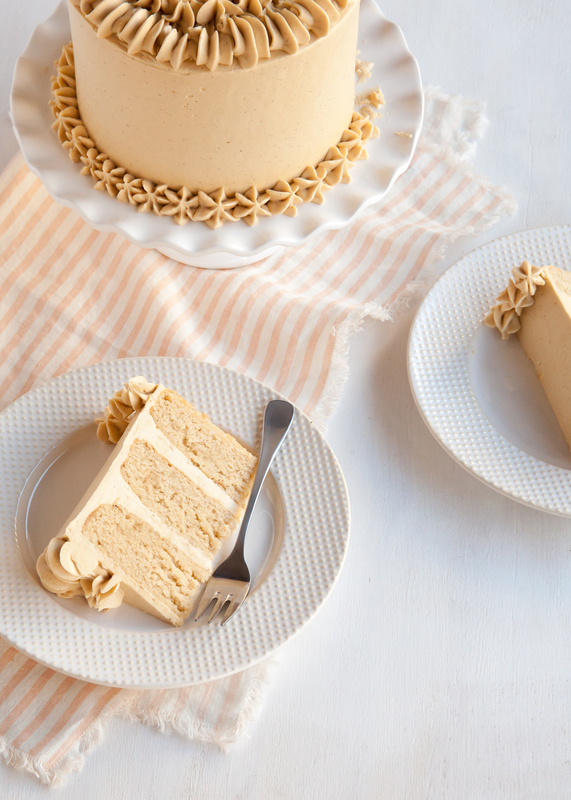 I love the combination of a light yet velvety cake, creamy and flavourful filling, and silky smooth frosting. 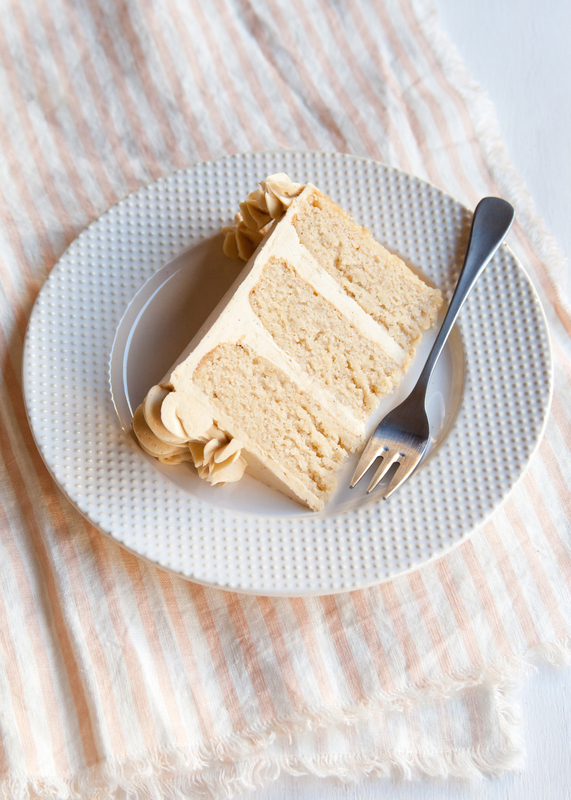 However, single-layer cakes are surely and quickly finding a place in my heart. 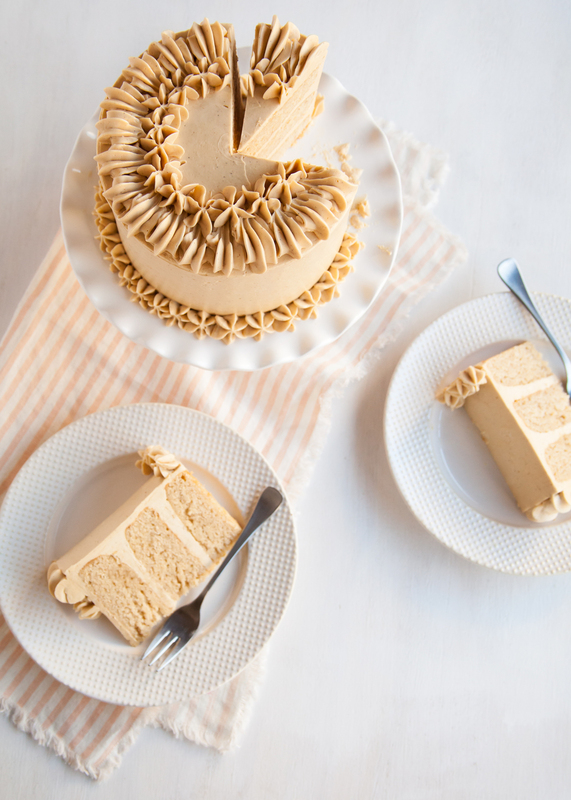 With life getting busier and busier every day, I totally see the appeal of a single-layer cake. 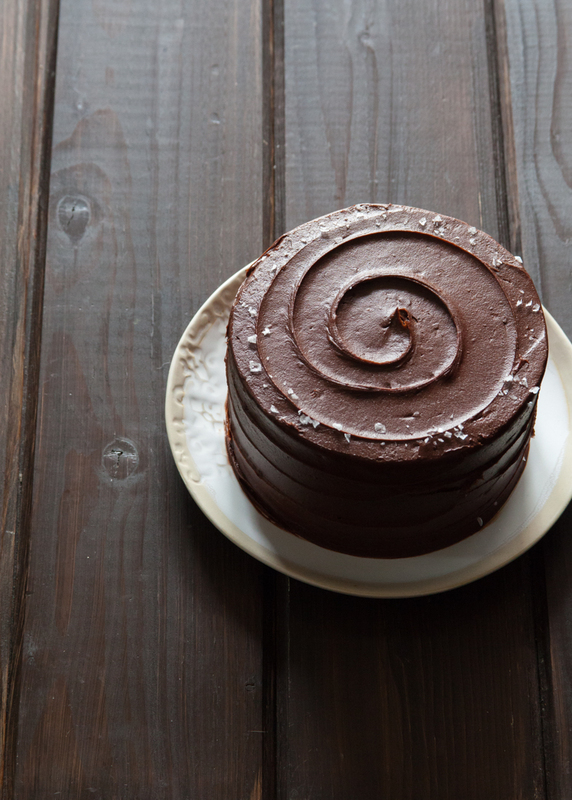 In the end, they take less time to prepare and you don't have to stress about the stability of the layers or frosting them up all pretty. Don't get me wrong, there will always be a reason (or 50) to make a layer cake, but I am loving experimenting with new flavours and textures in these more "user-friendly" and forgiving single-layer cakes. To start? How about an upside-down cake?!? The weather literally took a turn overnight here, and I can't think of a better way to kick-off our official start to fall than with this Caramel Pear Upside-down Cake. Caramelized pears, spice cake, cinnamon butterscotch drizzle, and cardamom whipped cream - yes please!! Find my recipe over at The Kitchn.